Nowadays it’s very difficult to find a perfect list of best free stock image website on the internet. You probably know that how much ridiculous hassle this can be. Because there are lots of paid stock images on the web. Obviously, the paid companies provide the great high-quality photo for personal or commercial usage. But some people like me 😛 looking free image for usages because the stock image price is very high like they charge $20-$30 per image. So it’s pretty difficult as a new blogger or startup company to spend so much money on the image. 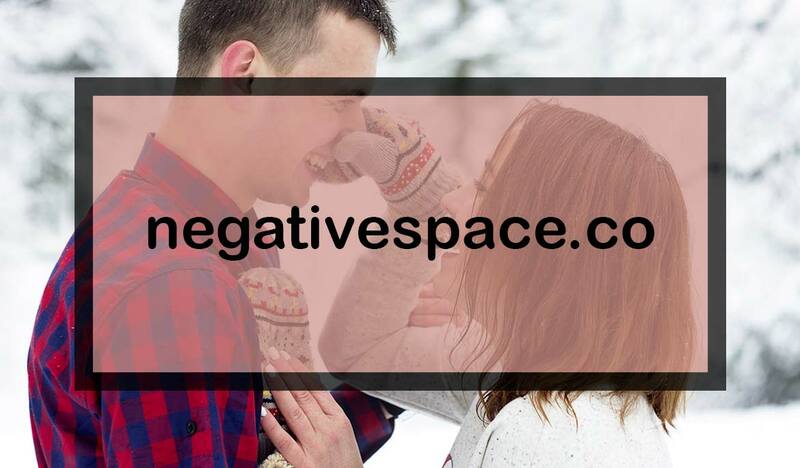 Luckily there are lot’s of websites they provide free stock images for commercial use and their quality is really good if you can find the perfect free stock images for blogs or free stock images for business. Then you are the lucky one. So read this post carefully In this post, I list here the top 10 amazing Free stock photo website. That you can use personally or commercially. There lot’s of photographers are uploading their own capture images on the website. Maximum images are completely free from copyright restriction or license under “creative commons public domain”. That means you can download their image and you can do anything whatever you want. Even you can use those image commercially without asking any permission. Anyway, there are some photos may require some attribution to use. So, no worry about this. I listed here the best free stock image for commercial use from my research. 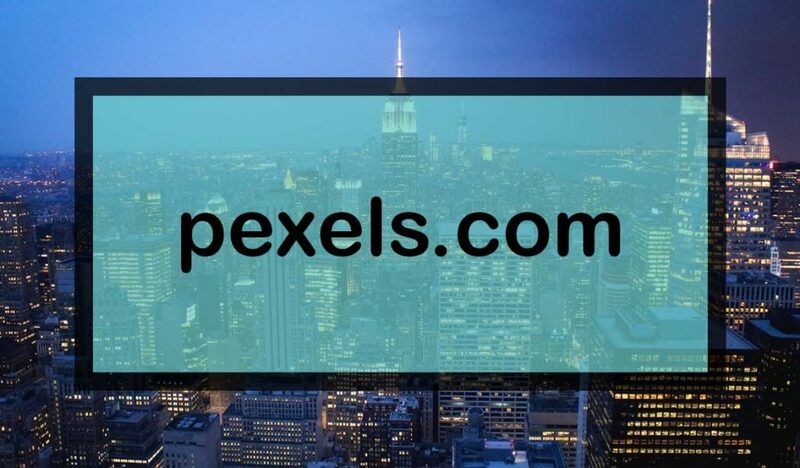 Pexels is one of my best favorites free stock image download website. I listed this website on the top of my list because there almost 100% images are free. You can use anywhere or can do anything. They listed free images no copyright under Creative Commons Zero (CC0) license. All photos are nicely decorated. It has a great search function that will help you to search instantly any topic and gives you the perfect result. 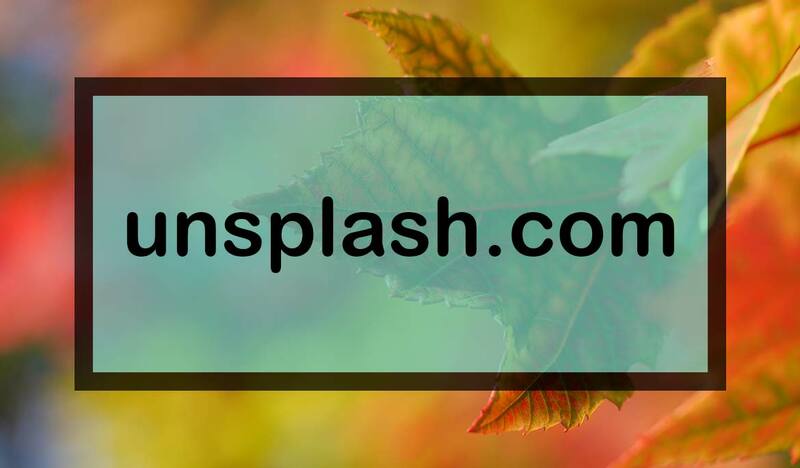 Unsplash provides a large number of the high-quality free stock photo for personal or commercial usages. In their website, they show on the home page the best quality and top download photos from their website. 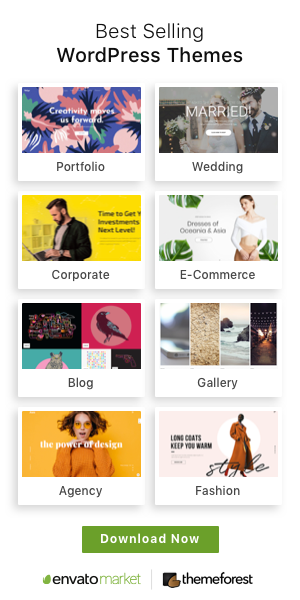 All photos are released free under the Unsplash license. Beautiful free stock photos. 100+ high regulation images added every week to this website. The site also has a very user-friendly search function that can help you to find the exact image for your niche from thousands of images. Also, this website tracks their photo views and download, for this reason, you can find the top views and download image easily from the list. 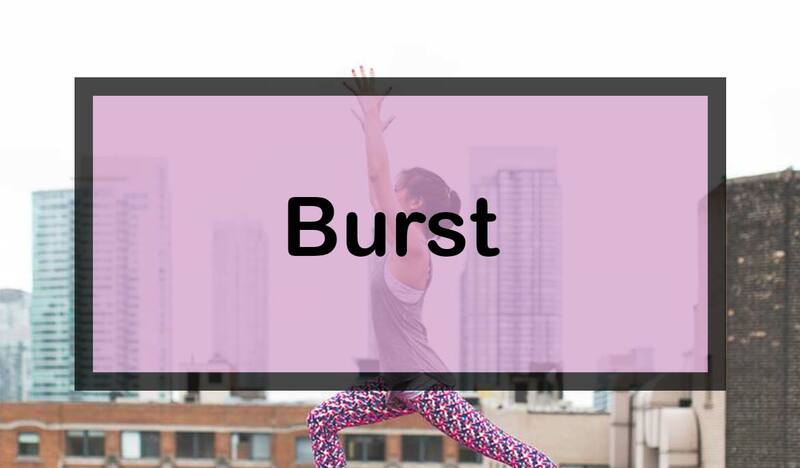 Burst is a part of Shopify website. They provide completely free stock images for the entrepreneur. I think Burst really know the power of the images. In their website, they listed all the category properly for the users to find the perfect image for use. I personally really like this features. Burst mainly lunch their website to help entrepreneurs for marketing and adding perfect photos on their website. All of their photos are licensed under Creative Commons CC0. Incredibly they growing their image library. 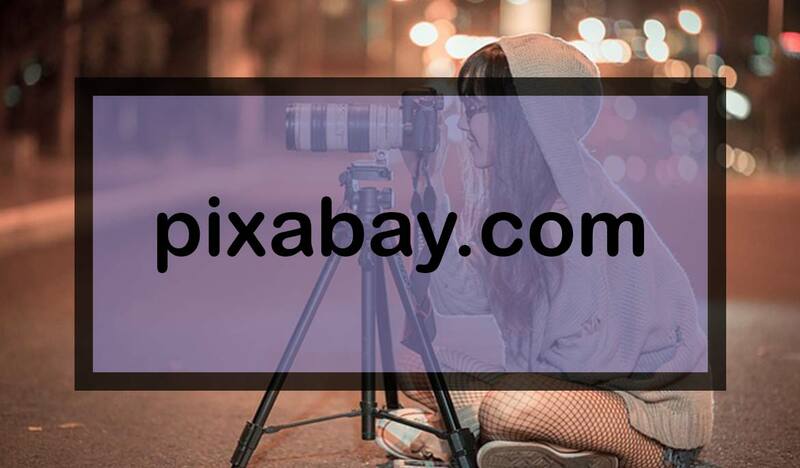 Pixaby offers a large number of collection of free stock photos on their website. Also, they provide vectors, art illustrations, and videos so you get everything from this website to complete your needs. 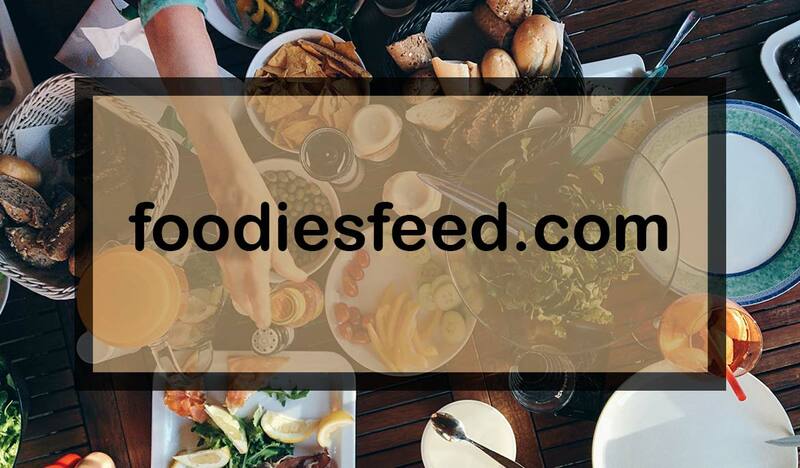 If you are searching food-related images then this website is perfect for you. They have highly quality image and also very professional. So if you are a food blogger then this one is perfect for you. Gratisography provides high regulation image for free usage. In their website, they post slightly different type of images if you take a look through then you will understand. They added new pictures every week. All pictures are captured by Ryan McGuire of Bells Design. Mostly, I visit this website for their weekly upload images. Because they upload 20 new high-quality photos in every week. Those are pretty awesome. Helps me to keep update. For personal or commercial use, all of our CC0 licensed images are completely free to use! I hope you notice the above title. 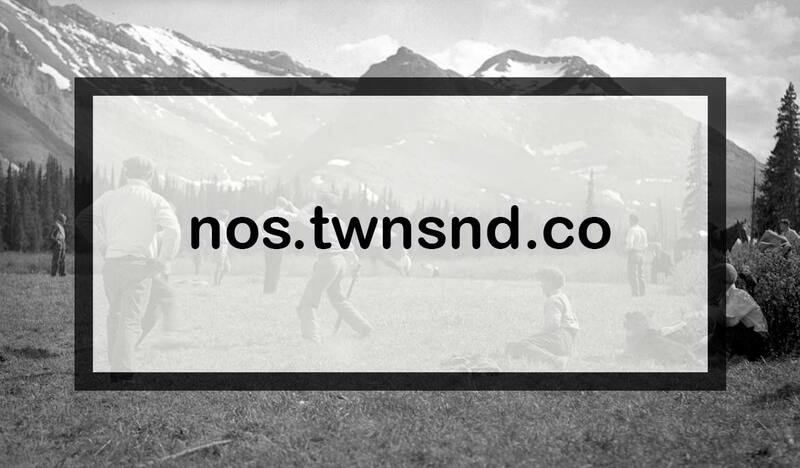 Yaaa you are right 😉 They provide high-quality vintage photos from the public archive. Free of known copyright restriction. I am very interested in seeing pictures of my previous days when I was not born. That’s why I come back every time on this website to see some new amazing picture. 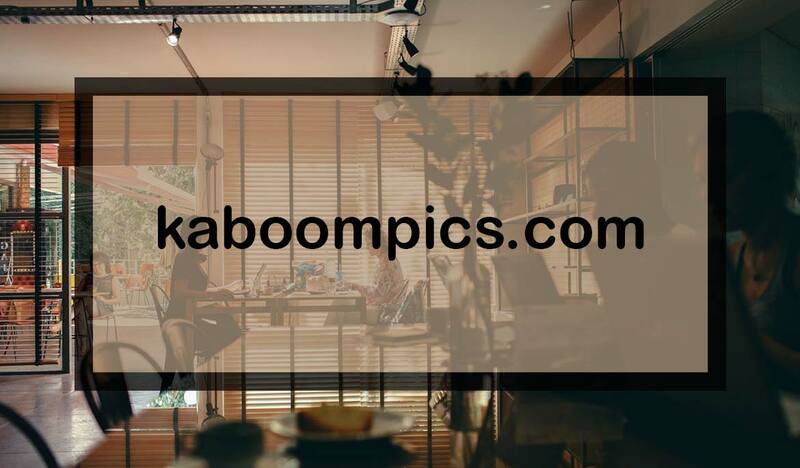 Kaboom provides high-quality stock photos including abstract, city/architecture, fashion, food, landscapes and many more. On the other hand, they provide free content or blog post that you can use on your website too. Which will help you to get more visitor and engage more people. Thanks for reading this post. 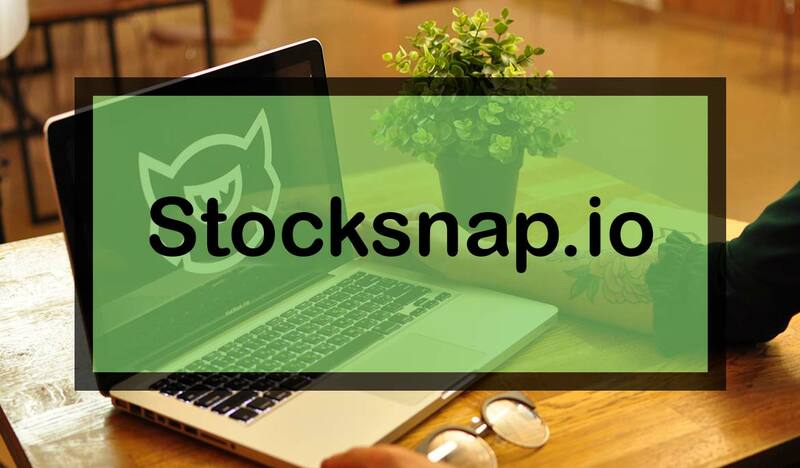 If you have any question or if you want any help to find out the best free stock image for your website then please let us know in the comments section. 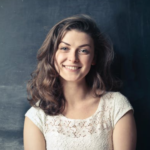 Our expert team member are ready to help you. Great post! I have used all those sites and I agree they are totally amazing. Yes, I’m also using those site for my every single post thumbnail and other graphical images. Hey Dani. 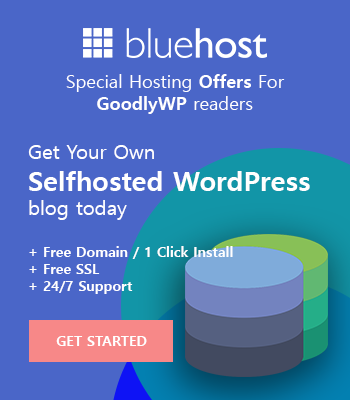 Stay with us I hope you will get the more helpful post from this blog 🙂 Happy blogging. !